shedkm have been busy on site lately with a number of our schemes in the delivery phase. 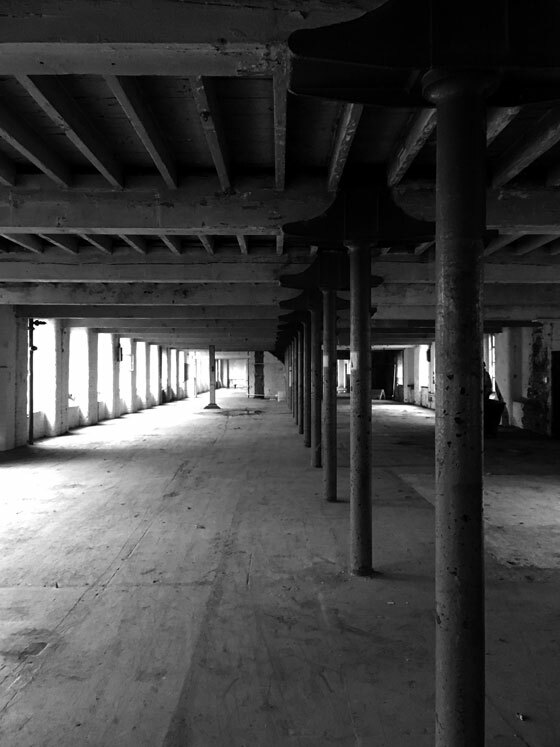 Demolition is underway at Crusader Works in Manchester for Capital and Centric where the building is one of an expanding portfolio to be transformed into quality, modern apartments. 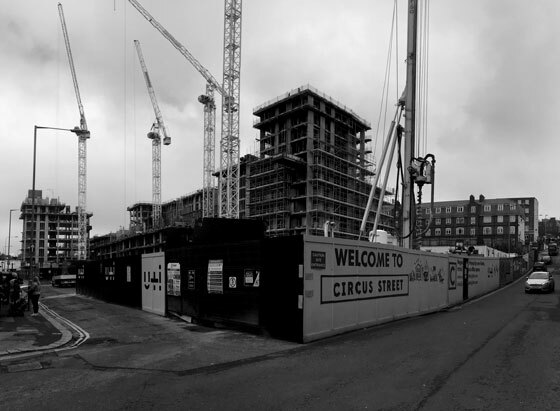 Our Circus Street regeneration in Brighton for U+i was topped out last week and the new creative quarter is flying towards completion in 2020. 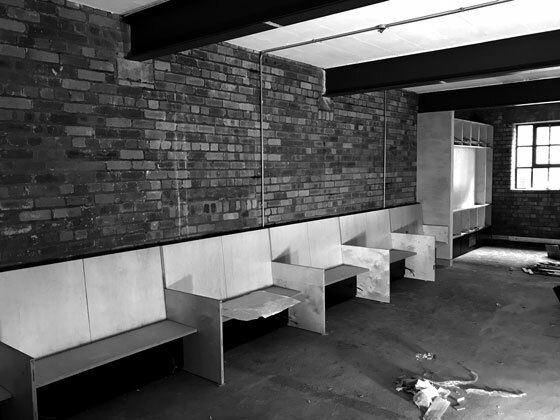 Urban Splash’s commercial stock renewal continues with an original shedkm building, Vanilla in Liverpool, where we are inserting new communal facilities. 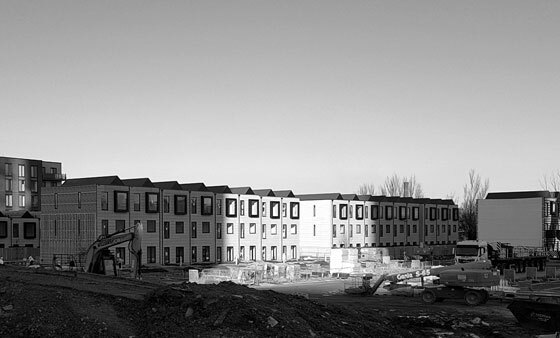 72 of our off-site Town Houses at Irwell Riverside are also forming a new canalside neighbourhood in Salford, continuing our modular delivery portfolio.